Most people love the summer; particularly if they get more vacation time. While this can be great, there are other factors – like Summer Debt – which need to be remembered. First and foremost, additional expenses, such as vacations and other outdoor events can take a big, sometimes unexpected, chunk from your available income. So, like many things in life, proper preparation may save you a few financial headaches. 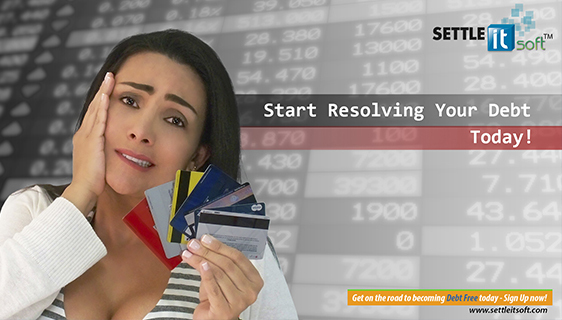 If your credit card debt has been piling up, now’s the time to take control and begin the process of losing that debt. 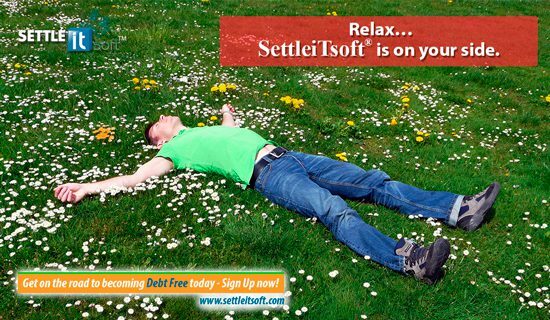 SettleiTs oft®, the free debt negotiation software can help you do just that. 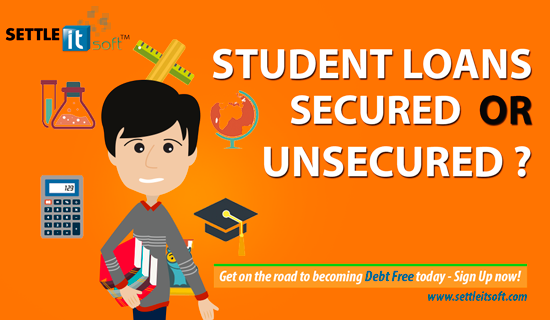 Simply sign up at www.settleitsoft.com to utilize all the intuitive financial management and debt negotiation tools which will help you create a workable budget as well as a plan to help resolve your debt problem. Stuff happens…typically when you least expect it. Do you have emergency funds available for such an occurrence? According to the Federal Reserve, 48% of us would have to sell something to cover an emergency expense for as little as $400. 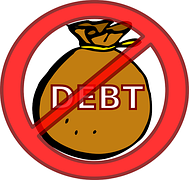 Yes, you’re trying to lower your debt obligations, but putting a small amount aside every month could help stop further indebtedness. 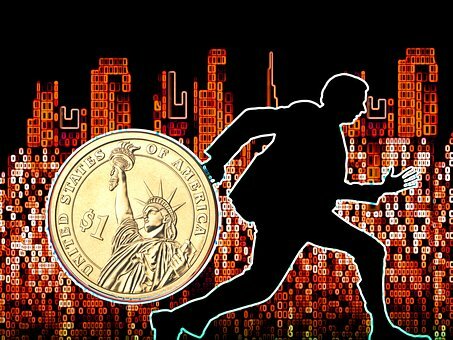 You may be surprised how quickly saving $25 or $50 a month will accumulate into a decent fund for emergency purposes. Examine the various ways to invest if you’re not already doing so. Online brokerage accounts could be considered; provided the trade limitations and commissions will work for you. If you have a 401k through your employer, make certain you are receiving maximum matching funds. If not, find out what options you have in order to do so (adjusting withholding may be all you have to do). It’s never too early to be thinking about income tax obligations. Keeping your business expenses in order and considering making charitable donations are some of the organizational things which should be on your agenda. A Flexible Spending Account (FSA) dedicated to healthcare costs can save on out-of-pocket medical expenses. 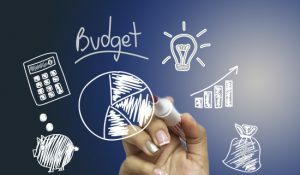 Since many FSAs have “use it or lose it” scenarios, you may need to spend the money before the end of a fiscal year or it goes bye-bye. So, visit the doctor, dentist, or another medical professional who is qualified to receive your FSA funds either now or during the summer when you have more available time. While you may not have been able to accomplish all the goals you have set for yourself, this is a good time to examine what has been done, what has not, and why. Perhaps better utilization of your free time this summer may help you to achieve – or plan to achieve – those goals. Planning Ahead is an ancient axiom – but as true today as it ever was. Advance preparation – especially getting rid of that debt – should allow you to take control of your finances; making for a really enjoyable summer and great rest of the year. 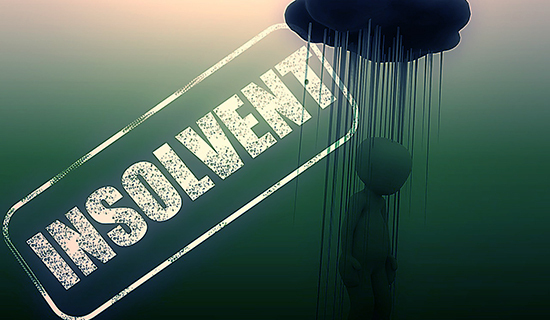 Should I use debt settlement to resolve my financial distress? How a $3 Candy Bar Could End Up Costing You $21! !